Brandt's cormorant cormorant in flight. Brandt's cormorant, Phalacrocorax penicillatus Photo. 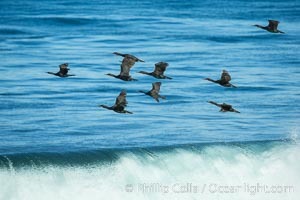 Brandt's cormorants flying over a breaking wave Brandt's cormorant, Phalacrocorax penicillatus Picture. 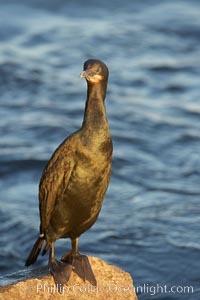 Brandts cormorant. 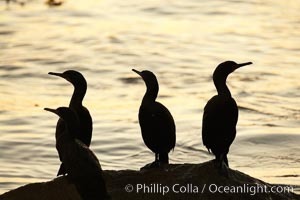 Stock Photography of Brandt's cormorant, Phalacrocorax penicillatus. Brandt's cormorant. 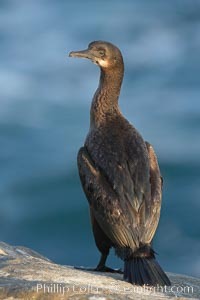 Photograph of Brandt's cormorant, Phalacrocorax penicillatus. 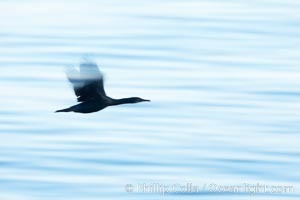 Brandt's cormorant in flight over ocean, early morning. 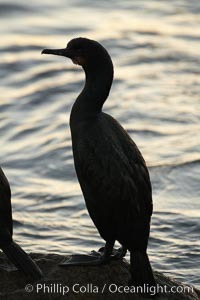 Brandt's cormorant, Phalacrocorax penicillatus Photos. Brandt's cormorant in early morning golden sunrise light, on the Monterey breakwater rocks. Brandt's cormorant, Phalacrocorax penicillatus Image. Brandt's cormorant in early morning golden sunrise light, on the Monterey breakwater rocks. 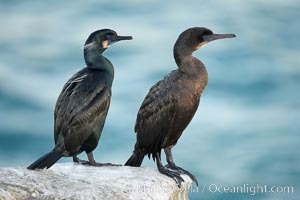 Professional stock photos of Brandt's cormorant, Phalacrocorax penicillatus. Brandt's cormorant in early morning golden sunrise light, on the Monterey breakwater rocks. Pictures of Brandt's cormorant, Phalacrocorax penicillatus. Brandt's cormorant in early morning golden sunrise light, on the Monterey breakwater rocks. Brandt's cormorant, Phalacrocorax penicillatus Photo. Brandt's cormorant in early morning golden sunrise light, on the Monterey breakwater rocks. 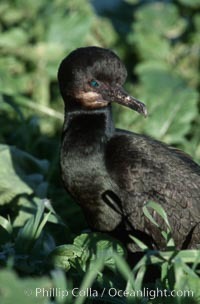 Brandt's cormorant, Phalacrocorax penicillatus Picture. Brandt's cormorant in early morning golden sunrise light, on the Monterey breakwater rocks. 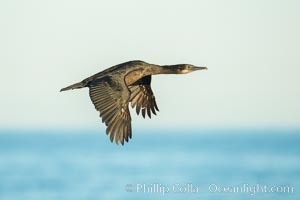 Stock Photography of Brandt's cormorant, Phalacrocorax penicillatus. 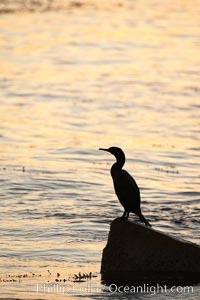 Brandt's cormorant in early morning golden sunrise light, on the Monterey breakwater rocks. 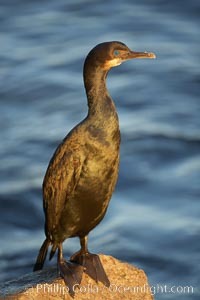 Photograph of Brandt's cormorant, Phalacrocorax penicillatus. 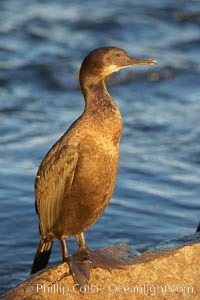 Brandts cormorant. 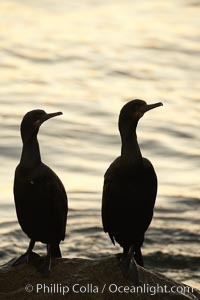 Brandt's cormorant, Phalacrocorax penicillatus Photos. Brandt's cormorant, Phalacrocorax penicillatus Image.